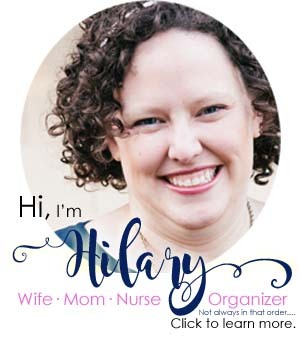 Dive into the secrets of a full time blogger and learn how she balances her income and has created her own products to supplement her income! This was a good month guys. I have a goal to hit 100k this year, and while I am not quite on target, I am still really proud of what I am making and how it supports our family. 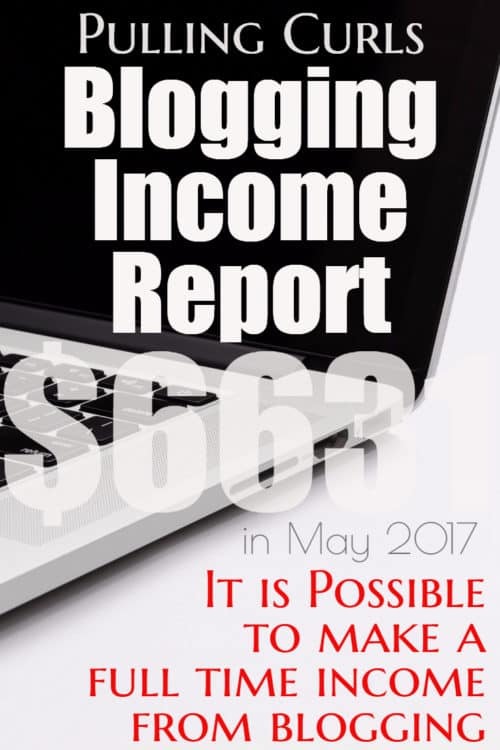 I hope you enjoy this income report — if you do, please consider sharing it in your favorite groups. It means a lot when I see shares… blogging isn’t my target market, but I do feel it’s important that people understand it is a viable income option. Hits are down. This past month I decided to really decrease the amount I was looping through Board Booster — and I’m starting to think that might not have been my smartest move. I’d like to keep my pageviews well above the 200k mark, and sadly — that’s not the case this month. I’m increasing my looping and I am working to keep pinning the best stuff to the boards (I do all but my own board on Tailwind) that give me the best hits. I use MediaVine for my ads. I am consistently seeing other ad companies vie-ing for MediaVine clients, but I just heard some pretty horrible stuff about some of those other companies from a non-blogger (he’s actually a marketer who works for sites). Happy as a clam at MediaVine. One of the places I was earning the most affiliate income is slowly fading. I am hopeful I can pump some juice into it — but I need to keep diversifying. Amazon was great — sort of randomly. One day, someone order $3k of furniture. Huzzah — right? BUT, at the same point, I want to only stand behind companies I love. 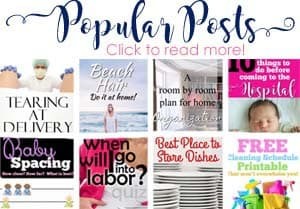 I recently tried to list 5 products in each of my blogging categories (parenting, pregnancy organized home) so I could hit those points in my emails when it fits well. A GREAT month for my own products. I was well over a thousand, even after paying my affiliates (the number above is my income AFTER affiliates — which I paid just over $50 to this month). No major launches, but a few good sales. I am A/B testing some sales pages and that seems to be helping. I am planning on re-launches of both of my courses in this upcoming year, so I am hopeful they will both do well. A good amount in Sponsored posts. I don’t usually adore writing them, but when I have a great fitting option it is a GREAT way to not only increase my income, but help my write great content! Everyone seems to have decreasing traffic. The key has to be making more per visitor. This is one of my higher blog CPM’s. Good news. Let’s talk a little bit about courses. Courses are certainly one of the ways to increase your blog CPM. 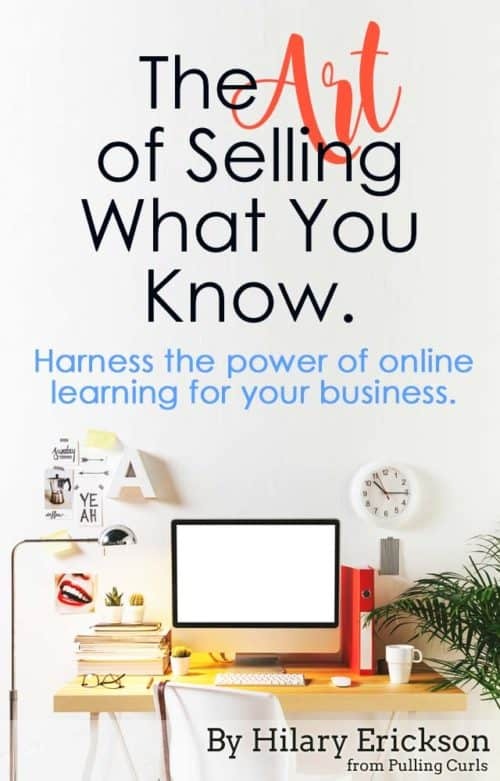 Like I mentioned above I am selling a book aimed at helping those who are considering writing an online course. It is dauting. So many wheels in motion — how can you be sure you’re doing all the right stuff? After talking about it at Snap I realized that a lot of people really want to create a course — because they have something they’d like to share. It seems like most information on creating courses is created by people who write money-making courses themselves.